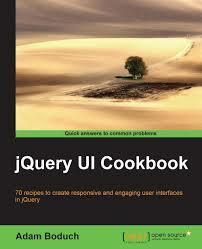 jQuery UI provides a set of mouse-based interactions as building blocks for rich interfaces and complex widgets. Allow elements to be moved using the mouse. Create targets for draggable elements. Change the size of an element using the mouse. Use the mouse to select elements, individually or in a group. 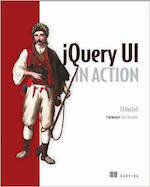 Reorder elements in a list or grid using the mouse.